With two former Montreal Expos, Pedro Martinez and Randy Johnson entering the Hall this year joining Gary Carter and Andre Dawson, and two others on the doorstep for a possible future election (Larry Walker and Tim Raines), Cooperstown is shaping up to be “Montreal South” . 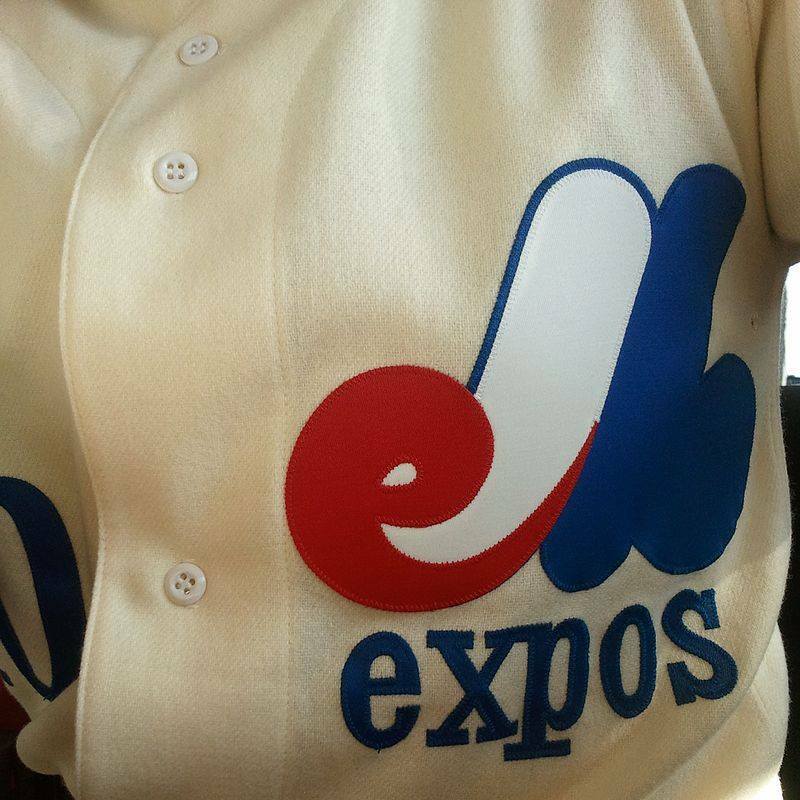 The Tampa Bay Rays have been rumored to possibly be relocating to the Expos former home. Will that make Montreal “St. Petersburg North” ? Pedro Martinez combined with several other pitchers on a spring training perfect game for the Red Sox against the then Devil Rays in 2000. I have worked in baseball since 1982 and had attended spring training for a number of years prior as well and I have never seen another spring training perfect game, and only recall one no hitter, and that was in a spring minor league camp game when Red Sox pitchers Jon Lester and Craig Breslow were getting extra game action and combined for one in 2008 about six weeks prior to Lester pitching his thus far only big league no hitter on May 19th versus Kansas City (I was at that one as well). 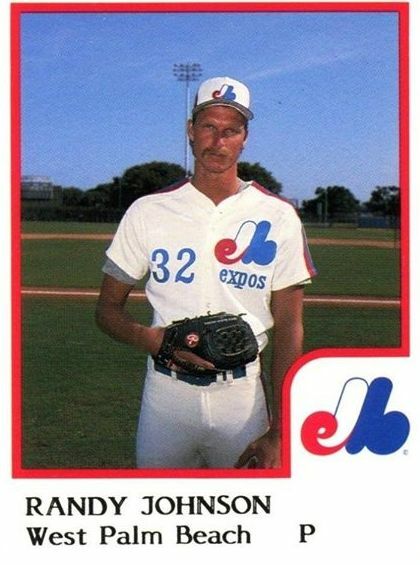 Randy Johnson and John Smoltz both pitched in the Florida State League in 1986, Johnson for the West Palm Beach Expos and Smoltz for the Lakeland Tigers. The ’86 Winter Haven Red Sox were the first team I ever worked for that made the playoffs, losing to Johnson’s Expos squad. Smoltz and the Tigers were in the same division as the Winter Haven team , so we saw him more frequently, and I remember where I was the day I heard Detroit traded him to Atlanta for Doyle Alexander the following summer. I thought to myself wow, the Braves are getting a good pitcher….seemed to work out for them…. 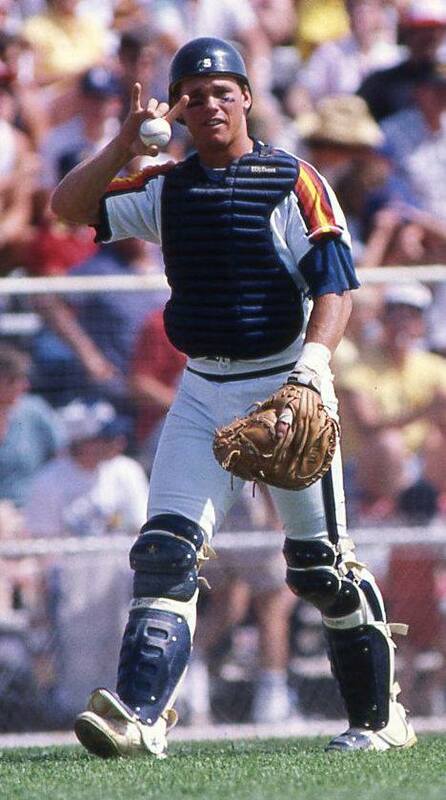 Craig Biggio didn’t play in the Florida State League but I remember watching the Astros coaches work with him in spring training 1992 for hours on the back fields of Houston’s complex in Kissimmee, attempting to convert him from catcher to second base after a stint the previous year as an outfielder. I’ve never seen a player work harder than Biggio did that spring, adjusting his throwing , working on the pivot at second and taking ground ball after ground ball far away from the spring training crowd in the stadium. Yogi Berra was an instructor for the Astros at that time and he told me at an Orlando Magic game one evening that the switch from catching would prolong Biggio’s career and “he’ll be going places”…I guess so, right to Cooperstown alongside Yogi.